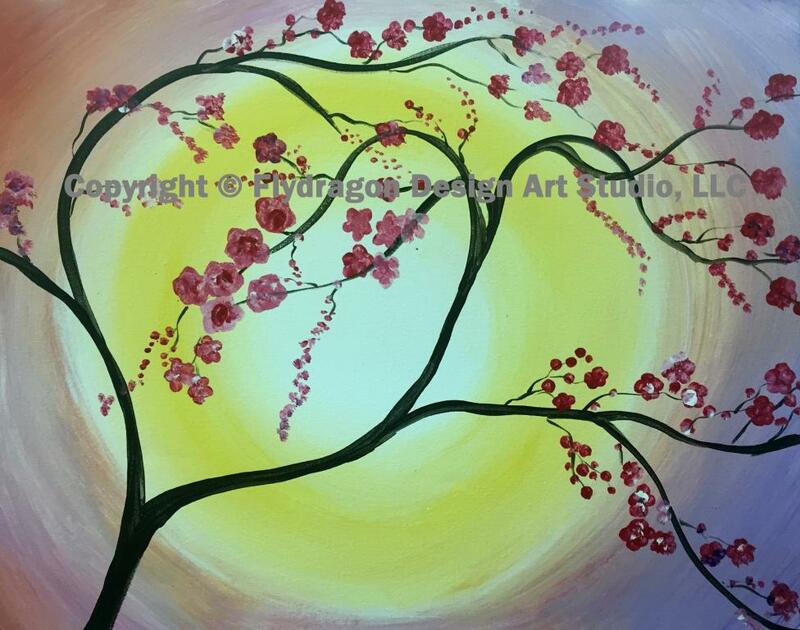 Paint these plum blossoms with us tonight. This would be a great painted across two canvases! !